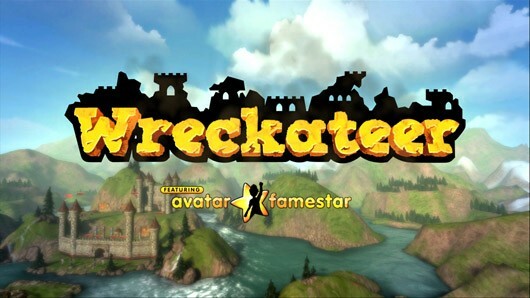 Avatar FameStar was launched this Wednesday alongside Kinect destruction game Wreckateer and to tell you all about it, a new trailer has also been helpfully published on Microsoft’s PlayXBLA blog. 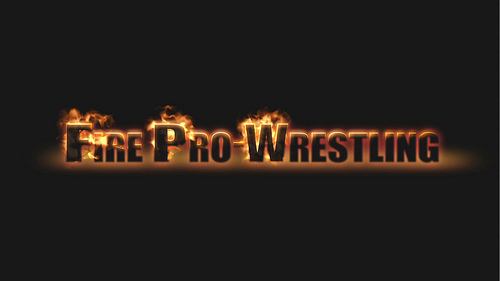 Full House Poker and A World of Keflings have also been updated to provide FameStar support and further down the line, Avatar Motocross Madness, Fire Pro Wrestling and the as yet unannounced Homerun Stars. 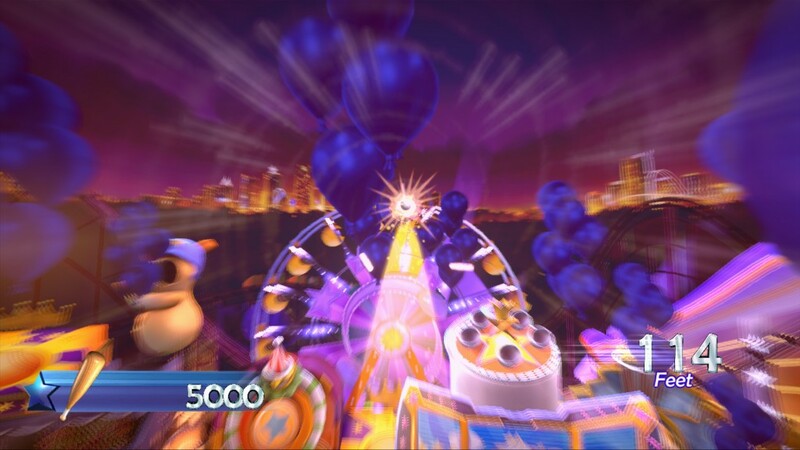 By playing any of the line-up and achieving the new challenges, gamers can unlock themed costumes that can be worn across all Avatar FameStar games. Yes, sadly it doesn’t appear that these awards can be worn on the dashboard!